At Columbia Eye Clinic, our ophthalmologists have undergone extensive medical education and specialty training at the residency level to assure patients the most excellent care. 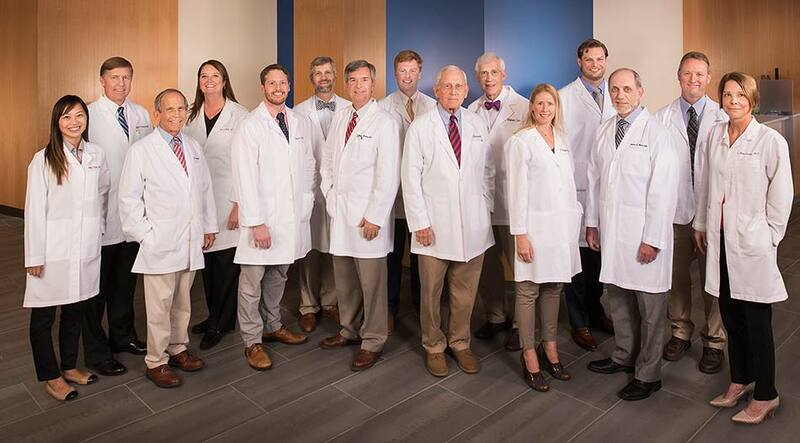 Our compliment of subspecialty (fellowship-trained) physicians allows the Columbia Eye Clinic to provide a level of care equal to that of many top universities. Several of our doctors have received training at three of the top fifteen hospitals and programs ranked by US News and World Report. 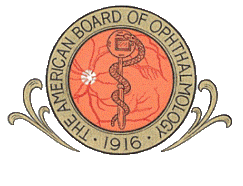 Board certified by the American Board of Ophthalmology, each Columbia Eye Clinic ophthalmologist is truly dedicated to a lifetime of continuing medical education. Our physicians offer comprehensive and specialty eye care including specialty eye care for cataracts, glaucoma, diseases of the retina and vitreous, the cornea, neuro-ophthalmologic diseases,as well as refractive and plastic surgery. At least one of our physicians is on call 24 hours a day. Each doctor and member of the staff put the care of our patients first and foremost. Derek L. Barker, M.D. William A. Johnson, Jr. M.D. William Cain, Jr., M.D. Sarah Lee, M.D. Edward G. Crosswell, M.D. Edward G. Mintz, M.D. Hal H. Crosswell, Jr., M.D. R. Mitchell Newman, Jr., M.D. H. Holland Crosswell, III, M.D. Joshua Nunn, M.D. William F. Crosswell, M.D. D. Reynell Harder Smith, D.O. Danlin Jenny Fuller, M.D. Lynn Hicks Snoddy, M.D. Derrick A. Huey, M.D. Garner J. Wild, M.D.